Wow! 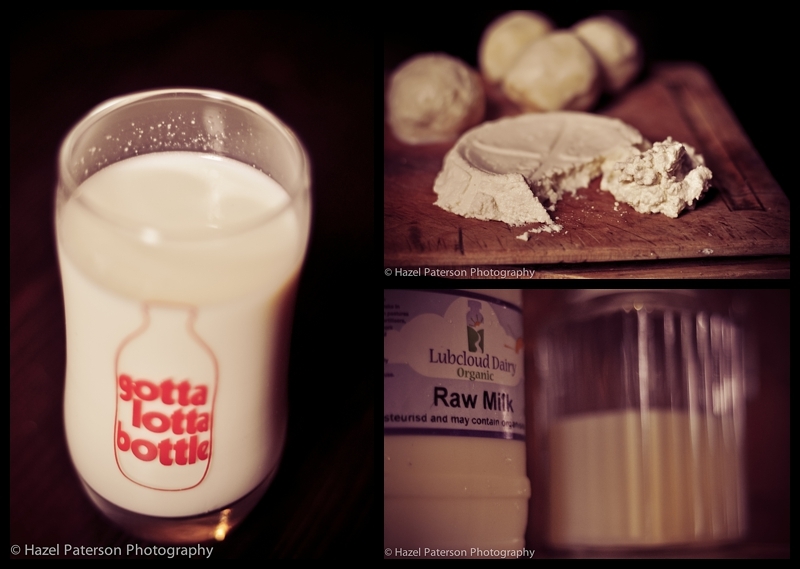 I would have never guessed you could do so much with just 2 liters of raw milk! 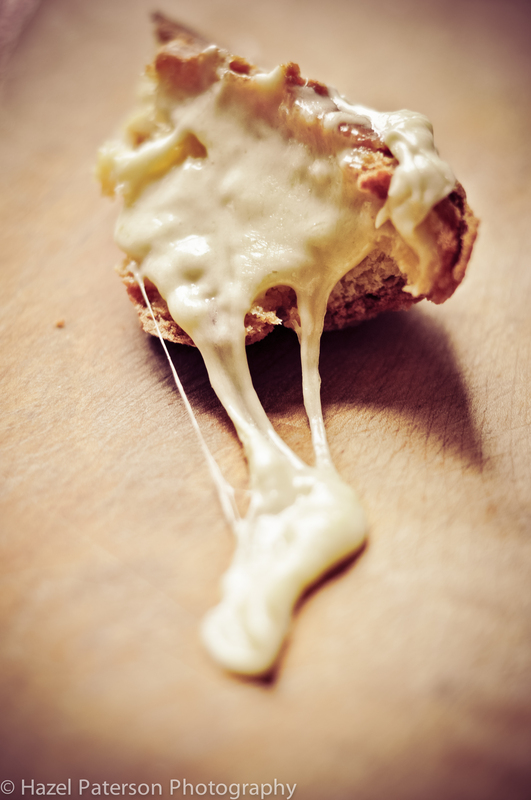 What a great post Hazel…am so on your page on the raw milk issue. I’ve only recently got into it (well, not literally) and am converted! 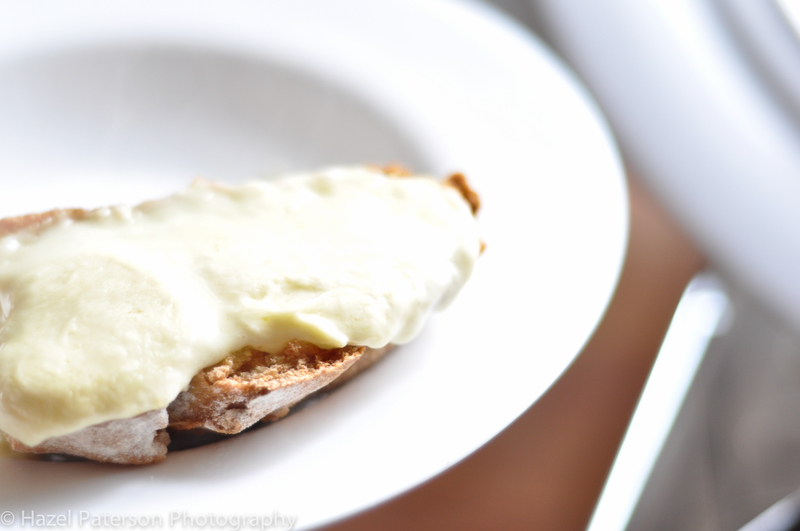 Do you have a recipe for the polenta and bread flour whey loaf…it looks the biz!! Thanks Isabel, hopefully more organic dairies will start to offer raw milk if lots of people ask for it 🙂 I don’t have an exact recipe as I kind of threw everything together and kept running out of flours hence the 3 different types! I really should learn to check I have all the ingredients for something before I get started but it paid off luckily as it turned out really well! I just added more flour until I got a dough consistency I was happy with but here is what I do have (flours are massively approximate unfortunately and you will probably have to add more). In a big bowl mix your flours, sugar and salt. 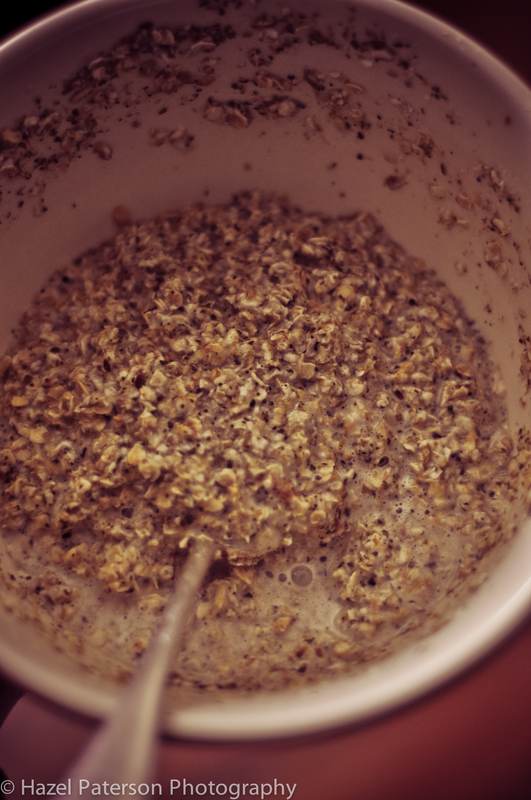 Add the yeast and oil to the whey and mix. Pour whey mix into flour, combine then knead until elastic then cover and allow to double in size. Knock back then shape and leave to rise again then slash and bake at 190C until the bottom sounds hollow when tapped. 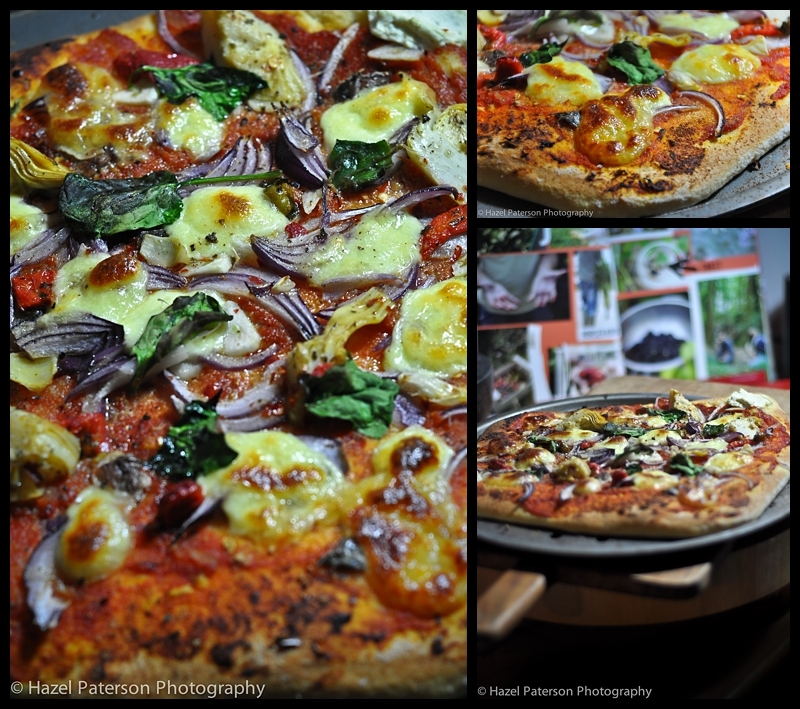 I will have to make it again and this time actually weigh out all the flours that I use! I’m dairy free but m happy with goat, raw goat milk is beyond good…. 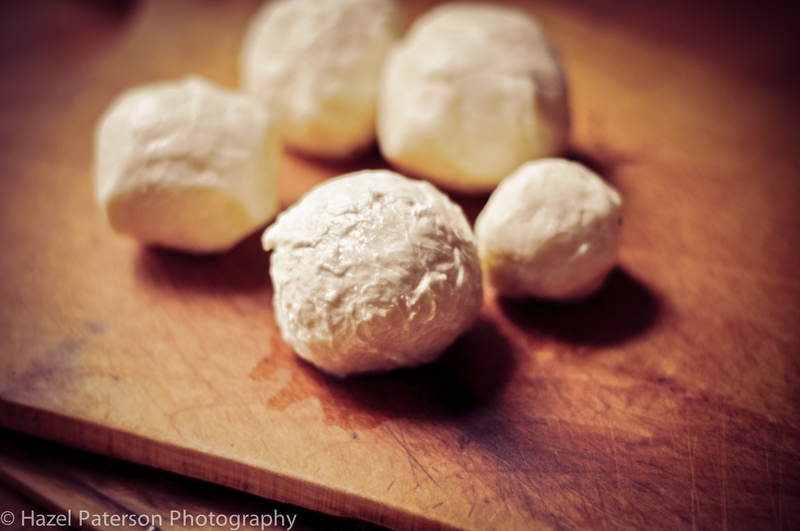 I always thought it was a major faff to make mozzarella, might give it a go now…. Thanks for the bread recipe Hazel – it looks great; I’ll have a go over the holidays at let you know what happens! I bought some raw goat’s milk from Ellie’s Dairy ( http://www.elliesdairy.blogspot.co.uk/) at the Weston Price conference in London a couple of weeks ago. It was stunning, as you say…beyond good! 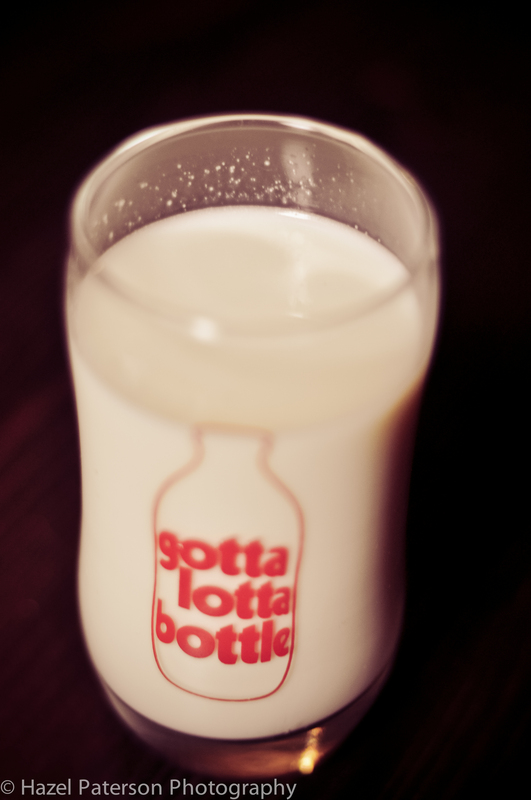 It has a really delicious light texture, with no hint of ‘goat’ – so great for drinks, I’m not a great milk drinker, but could’ve drunk this stuff all day! I loved reading this post – we need more food writing like this! I haven’t found a way to do this within my budget (delivery costs to the north make it too expensive) but I’d love to buy raw milk every week. Best goat milk ever is bought over the gate, same day as milked…. can’t beat it! I usually make yoghurt & curd, am now inspired too try moz & ricotta. Thank you! Perfect! Do they have a website so I can add them to the Raw Milk list? 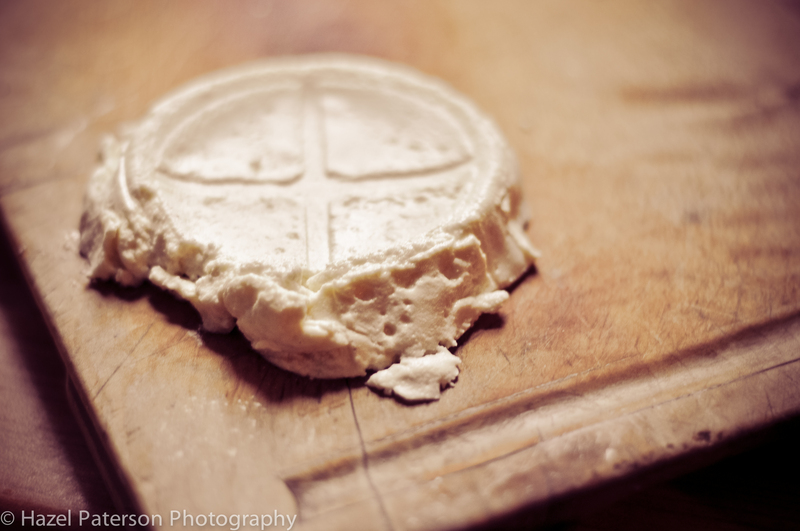 I just finished my first batch of raw milk mozz when I realized I’d lots of whey left. 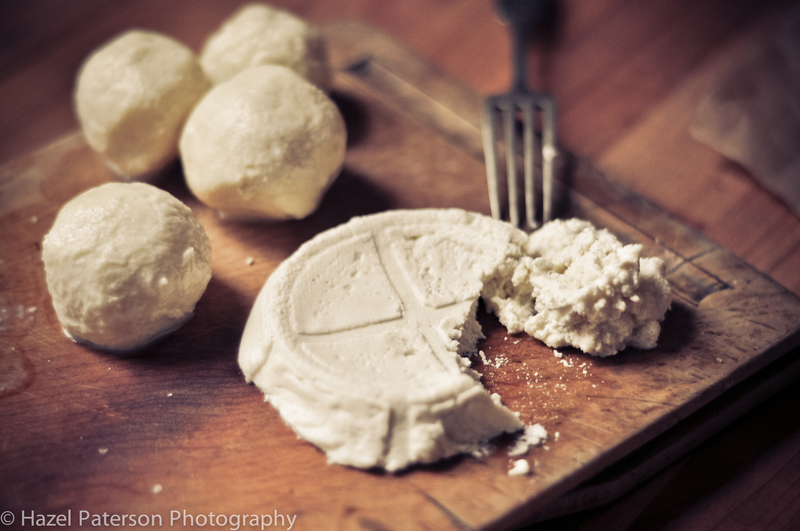 A quick search led me to your site (ricotta) and what a happy find! It was really good- I think I would like to have cooked it just a little less. It’s worth doing again- I get raw milk every week, so I’ll certainly try again next week. The ricotta was amazing! Yes I think the ricotta is my favourite bit! Wow, what an easy to follow and well set out recipe. I work at Hook and Son raw milk dairy (www.hookandson.co.uk) and I would love to add this to our ‘customer recipe’ section with your permission? We have many customers who ring up to tell us what they have made with our milk and how much better they feel on raw milk. We have many customers who are following the GAPS diet that has developed from Dr Natasha Campbell-McBride’s book ‘Gut and Psychology Syndrome’ (see http://www.westonaprice.org/thumbs-up-reviews/gut-and-psychology-syndrome for a review) . Improving our gut flora by taking raw milk seems to be a building block of good health in so many ways, I find it quite humbling. Hi Caroline, yes of course please do add it, just include a link back to the recipe. I have just returned from a trip to Italy where I visited several Grana Padano producers. They use raw milk in their cheese production and their aged cheese is recommended for the elderly, children and athletes because of it’s gentle digestibility and is suitable for lactose intolerant people too. Pasteurisation removes so many wonderful qualities from milk.